This item is built-to-order with 1 in stock. If more than 1 are needed, orders will be accepted for a minimum order quantity of 2. Please contact customer service for lead time. Provides reliable path to ground and eliminates static charge generation as a worksurface table mat, shelf liner, and cart liner. Meets ANSI/ESD S20.20 worksurface required limit and recommendation of ANSI/ESD S4.1 for contact with ESD susceptible items. Electricals will not drift for the life of the mat. Provides main discharge path to ground. Provides durable, nonskid cushion, choice for components susceptible to physical shock. 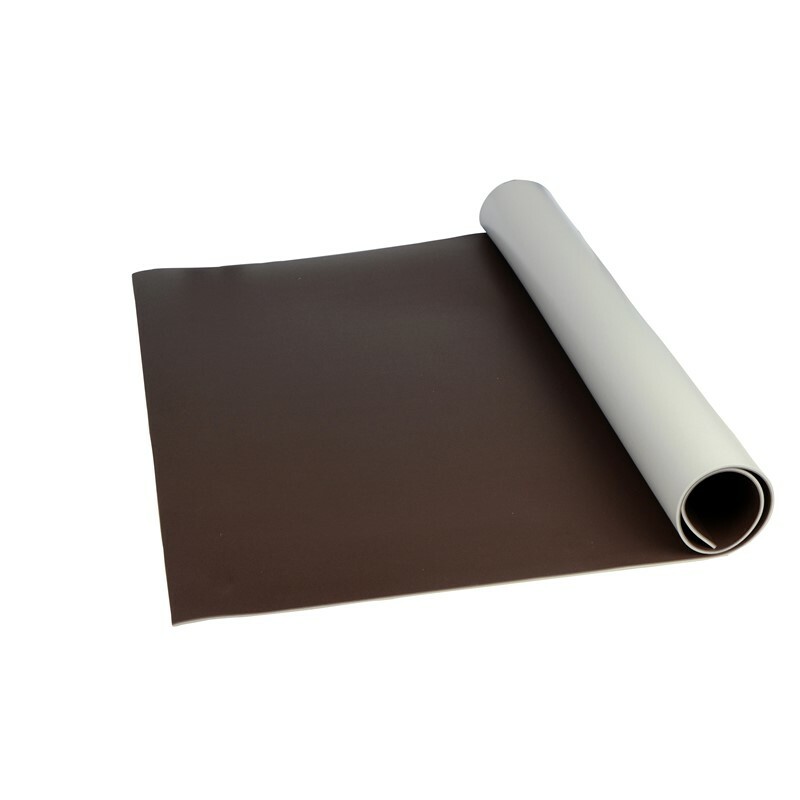 Mat rolls need to be unrolled before being cut. When rolled, some shrinkage may occur. Please allow time for mat to relax at room temperature 24-48 hours prior to cutting. Due to variations in computer monitor displays, color shown may not be exact. For true accurate color, please email Service@StaticControl.com to request an actual sample.